The Shiny Vampire Club: Ian. Ain't he cute. 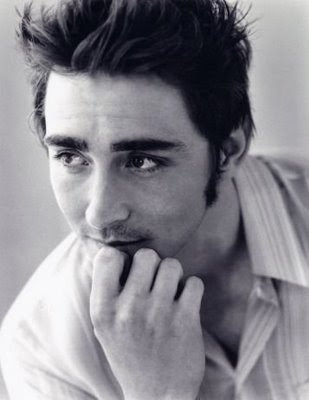 He's from Pushing Daisies, the cutest tv show ever, and I think he's around 25. Perfect. Love him. Love Daisies. So HOT! 29, i don't know why i thought 25.
oh, no. I agree; hes adorable. I wish I were dead so he could touch me for a minute. collin firth is like 50! Alison, you are crazy! This guy gets my vote. "I wish I were dead so he could touch me for a minute." LOL. whats wrong with Colin Firth, yes he is as old as my dad, but his eyes take my breath away. Oops I hope Edward dosnt reed this. oh well Colin was here first so is an even 50/50. is there any other solution?